​supporting Annapolis and neighboring communities. 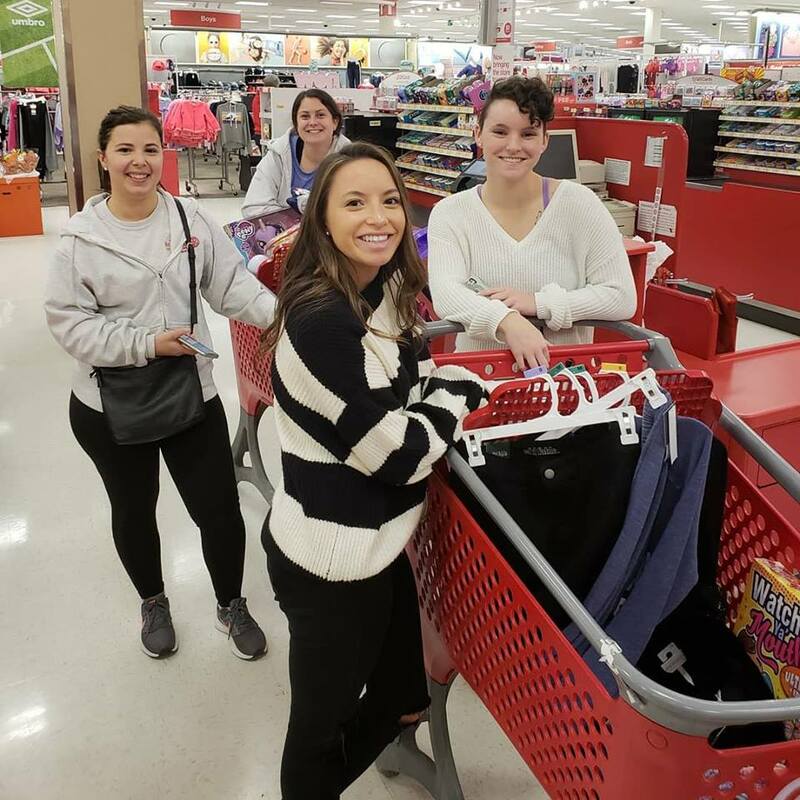 Annapolis Rotaract Club members buy holiday presents for children through Anne Arundel County CASA. You can safely and securely make donations through our PayPal link using the Donate button below. Please visit our Community Service page to learn more about how we use donated funds. Receipts can be provided upon request.